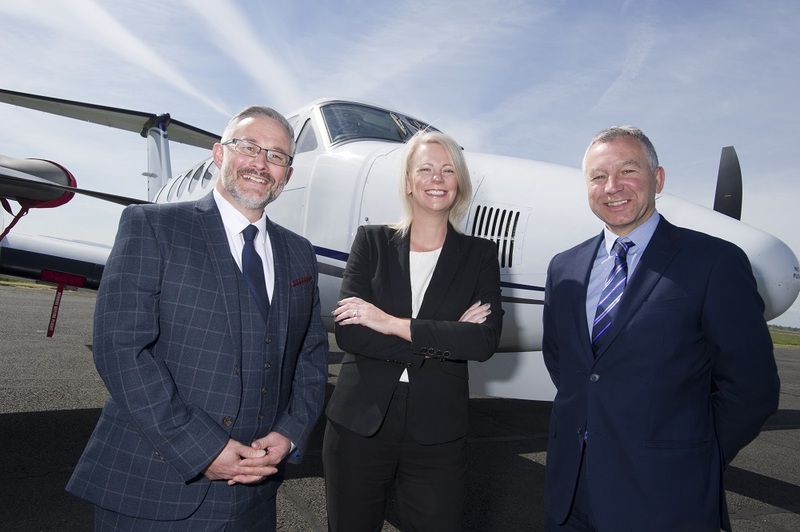 A successful Tees Valley air ambulance company is aiming to spread its wings with the help of new investment from NPIF – FW Capital Debt Finance, part of the Northern Powerhouse Investment Fund (NPIF). In addition to its aircraft, IAS Medical has a fleet of six specialist Paediatric ambulances and is teamed with NECTAR, the North East Children’s Transport and Retrieval Service to rapidly transport critically ill children to a Paediatric Intensive Care Unit. “The further operational development, continued growth and expansion of IAS Medical will undoubtedly contribute to the creation of new employment opportunities in the Tees Valley and further afield. “FW Capital’s position in the region was important to us when we explored the options for generating development capital and the FW Capital team provided excellent support to secure the investment.